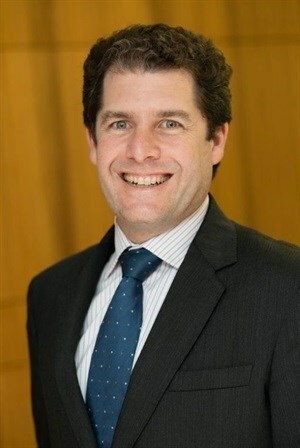 Selwyn Blieden is the moderator of the Investment Panel at the sixth Annual East Africa Property Investment (EAPI) Summit taking place 10-11 April at the Radisson Blu Hotel in Nairobi, Kenya. The investment proposition, often-repeated to prospective funders, regulators and local partners, was that by pioneering landmark projects, international investment and development teams would go some way to bridge this gulf. But few of those presenting this thesis have shown the success they predicted for themselves and their investors. Our analysis shows that since the end of 2015, the domestic bank-financed commercial property market in our active African jurisdictions (which we identify as Botswana, Zambia, Mozambique, Kenya, Uganda, Tanzania, Mauritius, Seychelles, Ghana and Namibia) has grown in US dollar terms at a compounded rate of 9.5% per annum. This represents an acceleration in growth since the period 2012 to the end of 2015 the same market grew by 8.3% per annum. In Mozambique’s case the decline (of 8.8% per annum) would be expected given the broader debt-crisis in the country. In Uganda the decline has been an annual 2.1% - less than the decline in the local currency over the period and thus indicating a market that is, at least, growing in local currency terms. The largest property finance market on our list is Kenya which on its own holds about 46% of the total commercial property financing pool within the markets we service. Its commercial property finance growth rate has been at 9.6% over the past years. Its currency has been relatively stable, ranging only from 99 to 105 Kenyan Shillings to the US dollar over the period. The growth achieved is largely, therefore, a function of real growth in bank funding and property investment activity. In our experience, growth in this market has been led by market participants that would in South Africa or similar banking markets be classified as commercial or local corporate clients rather than institutional players.